This couple is so much fun and have so much energy!!!! BUT! 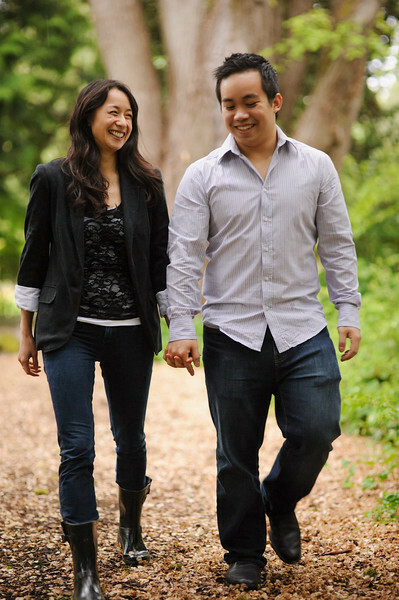 The couple were such troopers and braved the cold, rain, and security guards at UBC for a wonderful shoot. Here are some highlights from their 1 hour engagement shoot. Thanks to the couple for the honour to get to know them better!